Ireland has a vast number of inspiring Tourist attractions. Our Ireland Golf Packages and Irish Tours are designed in a unique way which allow you to visit some of Ireland’s Best Tourist Attractions during your Ireland Vacation. 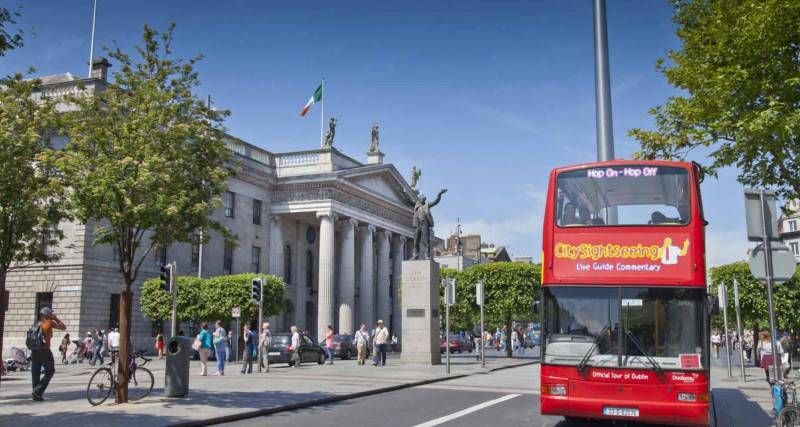 We offer you the opportunity to visit all of Ireland’s Famous Attractions during your Ireland Holiday, including Guinness Storehouse, Giants Causeway, Cliffs of Moher, Blarney Castle, Old Jameson Distillery and Titanic Belfast. We have over 120 of Ireland’s Top Tourist Attractions listed on our website for you to choose from. We provide stunning images and a full description of each of these attractions for your convenience. 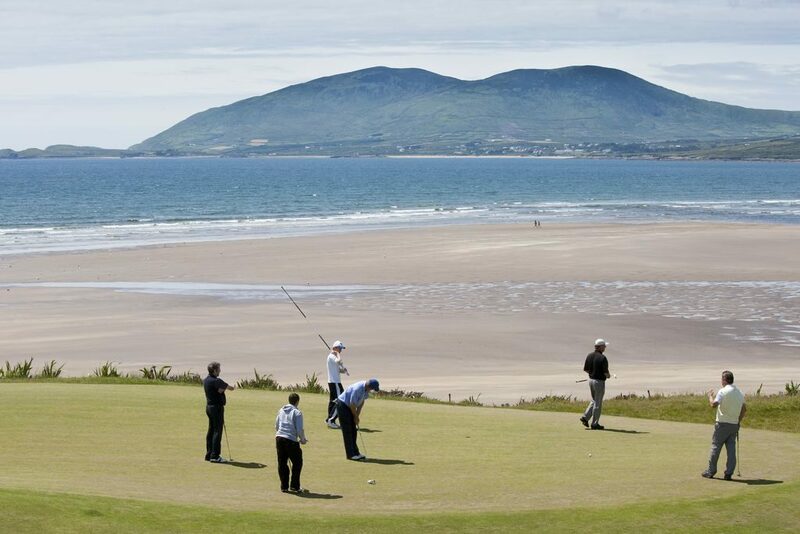 And don’t worry if you can’t choose which of these great attractions you would like to visit during your Ireland Golf Vacation – our experienced team will make recommendations based on your interests. As each and every Fairways and FunDays tour is fully customised to best meet client requirements we ensure that you will get to enjoy visits to Tourist attractions that are of interest to you. This is another unique element to a Fairways and FunDays tour that no other Golf Tour Operator offers. 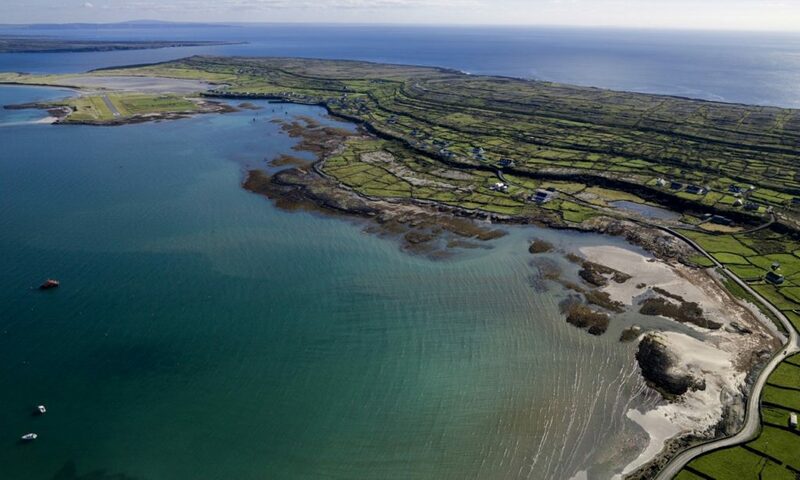 There is a wealth of great attractions throughout Ireland to suit all tastes and interests and your Irish Vacation with our company is all about enjoying every second of your Irish Tour and having a chance to sample everything that is great and unique about Ireland. For Family Groups, there is truly an amazing selection of great Irish attractions to choose from. Younger guests are sure to enjoy attractions such as Tayto Park, Lough Key Forest Park, Dublin Zoo, Fota Island Wildlife Park and National Leprechaun Museum. Our list of Ireland’s Best Tourist Attractions is continually updated to ensure that you are offered the Top Attractions during your Irish vacation. Each of our recommended attractions are conveniently categorised by region. 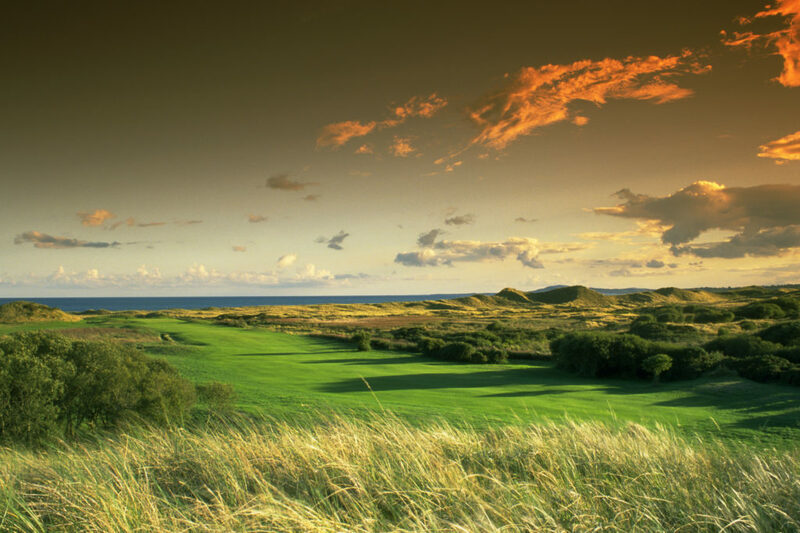 If there is a specific attraction that you would like to visit during your Irish Golf Vacation that is not on our list, please do not hesitate to contact a member of our team who will be happy to assist. Whether you prefer Sightseeing or Shopping, Heritage or History, Rambling or Relaxing, Culture or Cuisine the Fairways and FunDays team will plan your perfect Irish Vacation experience.